Quiche is a multitasker. It’s a breakfast, a lunch and even dinner if you feel like it. It’s flexible. It can be hot or cold, vegetarian, meaty, seafood based, and as simple or complex as you want it to be. 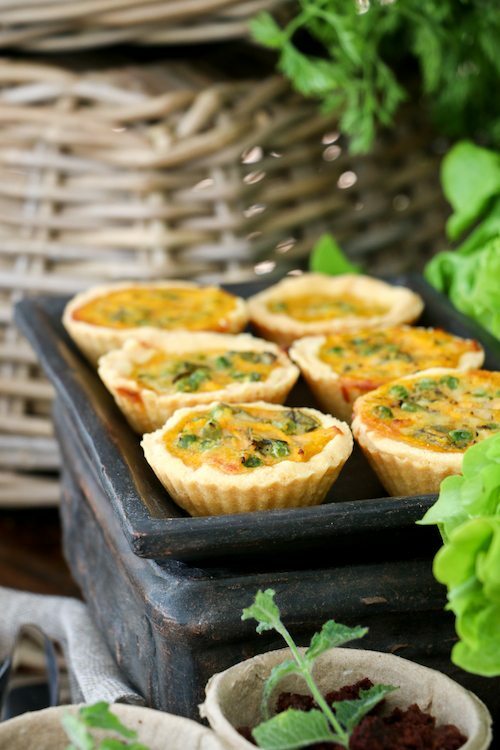 In our family, quiche is the Easter brunch. It’s never a question of ‘should we’, but rather a question of ‘what type’. This year, I’m using one of the best known combinations in vegetable history- carrots and peas. Now, I could have just chucked in some carrots and peas to a normal quiche recipe and called it a day. 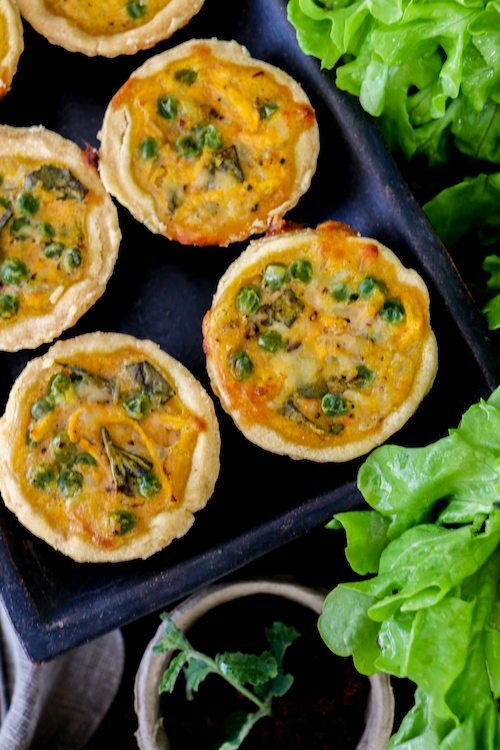 But take a few more minutes, add in these extra ingredients and you’re taking not only carrots and peas, but quiche making, to a whole new level.